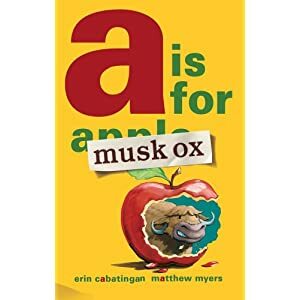 Erin Cabatingan: Musk Ox Counts is Released! Musk Ox Counts is Released! 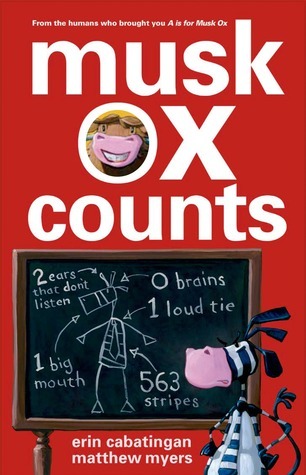 Okay, so I'm a little late in writing this, but on September 3, my second book, Musk Ox Counts, was released! Yay! It's fun and exciting, but it's also a little scary sending my baby out into the world. What if people don't like it? Love it! The book's design caught my eye and it was soooo hilariously witty.It reminds me of some Lane Smith work. After reading it I had to look you up to see who this brilliant person is. Thanks for sharing your talents! I know this is way after the fact to reply to your comment, but I just saw it. I guess I should pay attention more to my blog. :) Anyway, thank you! I'm glad you like my book!